EBRC has grown from the initial business recovery centre concept that it was in 2000 into what is now a Europe-wide IT services company specialised in the management of sensitive information and critical applications. 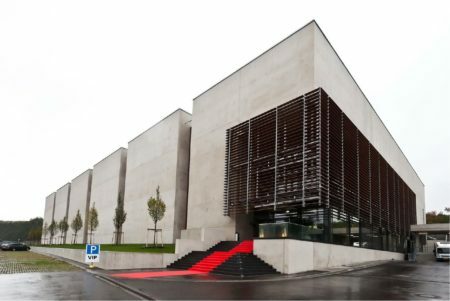 The “Business Recovery Center” venture began in June 2000 in Luxembourg’s Cloche d’Or district, with an initial 5,000m2 site employing just a few people. Its aim? To provide businesses, and those operating in the banking sector in particular, with a recovery site that would ensure the continuity of their activities in the event of a major incident affecting their primary systems. The company was created by a consortium of individual shareholders including Worldtec (which holds 50% of the equity), Entreprise des P&T (40%) and Omnis (10% share). At the helm of the company was, and indeed still is, Yves Reding, who also worked as a Senior Audit Manager for a major bank on the Place at the time. He quickly transformed the business into a leading IT operator contributing to Luxembourg’s economic development. The company very quickly grew and was soon renamed ‘EBRC’, the meaning of which has changed over the time from the initial e-Business & Recovery Centre to the e-Business & Resilience Centre before becoming the European Business Reliance Centre to better reflect the company’s European strategy and trust-based positioning. Driven by its success, EBRC soon opened a second site in 2003 which was the prelude to its strategic deployment within Luxembourg, with the later opening of Tier IV certified sites in in Windhof (2006), Kayl (2010) and Betzdorf (2012). This operational growth, however, brought with it a number of major structural changes. At the same time, Entreprise des P&T (which became the Post group in 2013) was gradually increasing its financial involvement before becoming the sole shareholder in 2009. In 2014, the company was one of the first to obtain PFS Support – a valuable and indeed essential pathway to developing its operations within Luxembourg’s financial sector. Furthermore, the company’s field of activity has also gradually expanded to outsourcing IT operations and information security, which notably led to it being entrusted with the task of managing IT security during Luxembourg’s presidency of the Council of the European Union in the first half of 2005. The excellence it has developed in the fields of security, cloud services and managed services over the years is clearly one of the country’s spearheads when it comes to attracting leading international players, particularly from America and Asia. 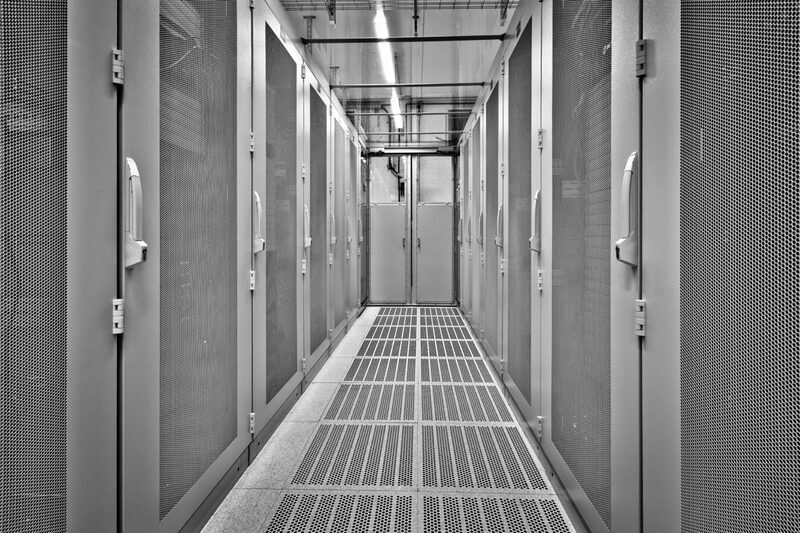 In fact, EBRC claims that there has been zero second disruption to its Data Centre services in nearly two decades. Having received its first international distinctions for its excellent services in London in 2008, EBRC now has over 70 awards and certifications (both national and international) in its trophy cabinet. This testifies to the merits of the strategy it has adopted, focusing not only on fostering a climate of trust but also, since 2015, on its external growth in foreign countries, notably including France. As a result of this approach, EBRC acquired in 2017 its first shares in the French company Digora, founded in 1995 a digital services company of 110 specialists focused on data management and digital infrastructures, in 2017. 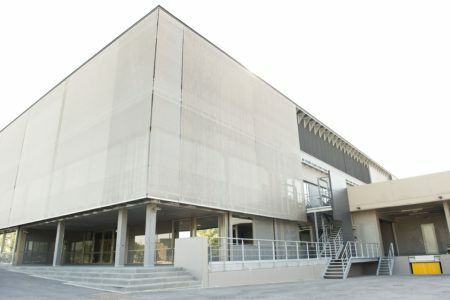 As a multidisciplinary and ICT one-stop-shop player operating on the international stage and driven by the values embodied by the EARTH (Excellence, Agility, Responsibility, Trust, Human) label, EBRC now boasts six ‘Trusted’ service offerings: data centre, resilience, cloud, managed services, advisory and security.The company operates over 400 clients in its 15,000m² of Tier IV Data Centre server space and continues pursuing its goal of helping build a trustworthy digital ecosystem. Its efforts resulted in the issue of the “Digital Needs Trust” white paper in late November 2017, with the aim of promoting both the quest for agility and acceleration so characteristic of today’s – and indeed tomorrow’s – economy, and at the same time the need to protect data, which some consider to be the new ‘black gold’ at the root of the industrial revolution that is starting to emerge.